Thermo-Bond 100 is designed for the fastest and most continuous high heat transfer. 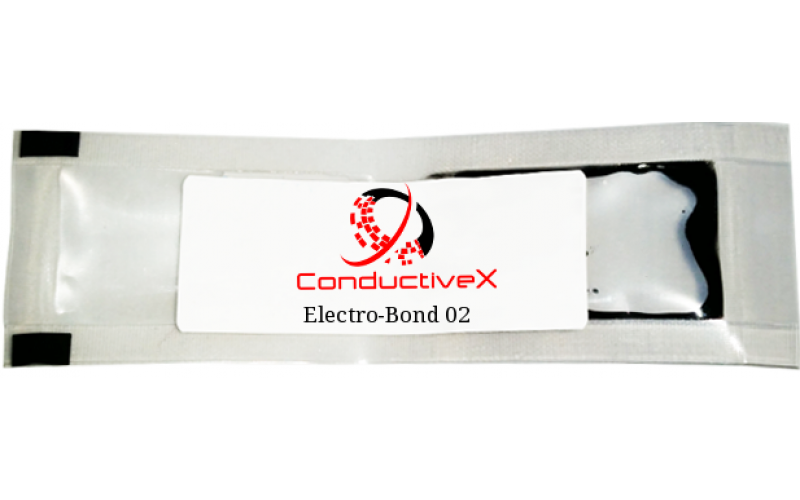 Thermo-Bond 10..
Electro-Bond 02 is an electrically conducting silver-filled epoxy compound recommended for electronic bonding and sealing applications that require a combination of good mechanical and electrical properties. Electro-Bond 02 is two-part, smooth paste formulation of refined pure silver and epoxy is free of solvents and copper or carbon additives. 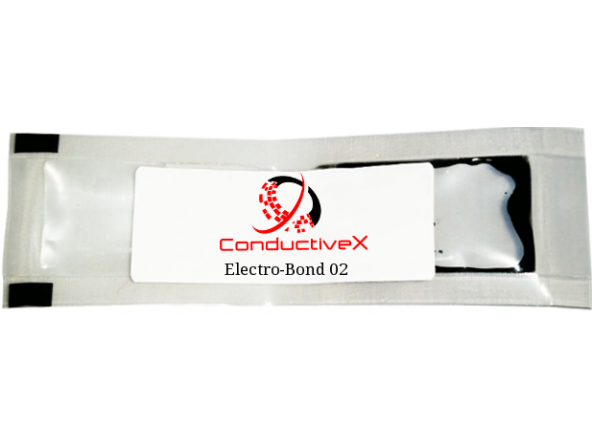 It develops strong, durable, electrically and thermally conducting bonds and coatings between many different and dissimlar materials such as metals, ceramics, glass and plastic laminates.Electro-Bond 02 cures at room temperature and can be used as a cold solder for heat-sensitive components where hot-soldering is impractical. 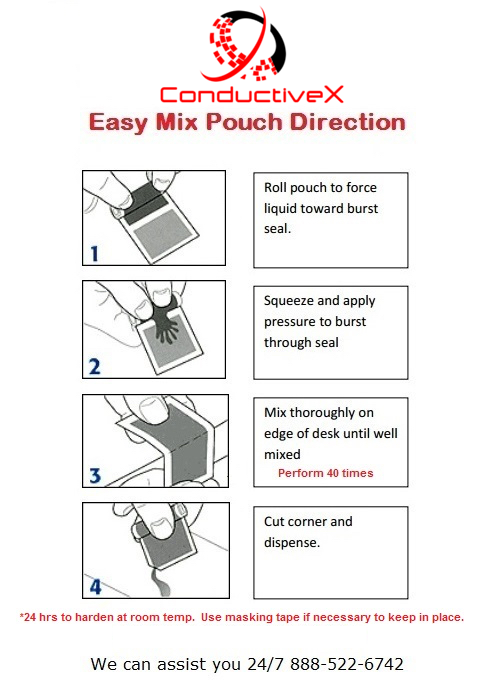 It also can be used for the assembly and repair of electrical modules, printed circuits, wave guides, flat cables and high frequency shields. " Formulated for high strength application, electrical and thermal properties, perfect bond, cold solder for heat sensitive components. EMI & RFI shielding, in the assembly or repair of printed circuit boards, waveguides, electronic modules, flat cable, high frequency shields, connections, circuitry and as a cold solder for high-sensitive components where hot-soldering is impractical.